Isle of Jura Scotch Whisky Distillery was built in 1810 and is situated just off the West Coast of Scotland and East of Islay. The first official Scottish distillery on Jura was built in 1810, but there is evidence that whisky had been made on the island as early as 1502. 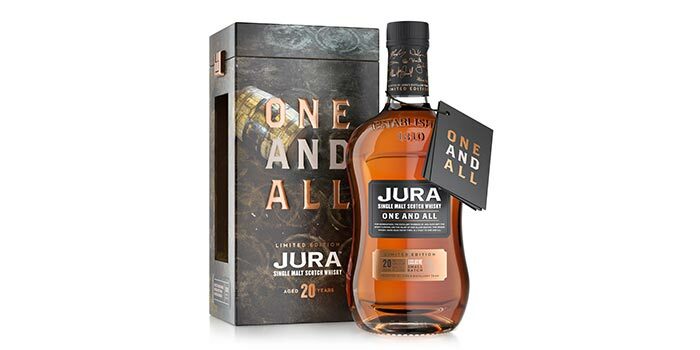 The distillery produces the Isle of Jura 16 Year Old Single Malt, Isle of Jura 21 Year Old Single Malt and Isle of Jura 27 Year Old Single Malt to name a few. The Isle of Jura distillery has know a new visitor center which opened in May 2011 and cost £100,000. The opening mark the first day of the Feis Ile. 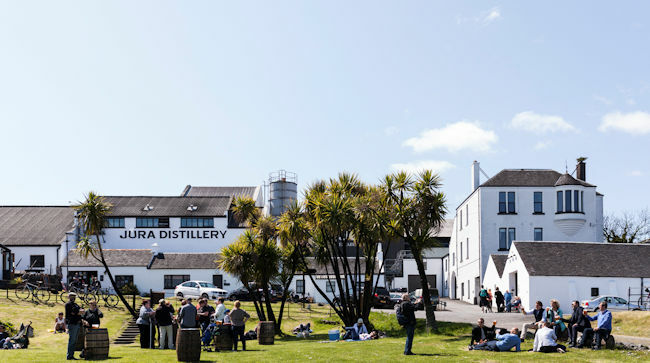 This visitor centre is on the site of the first distillery shop and show has the distillery has developed over the years. If you are also thinking about have a distillery tour of Jura this is the meeting place for such a tour. The contact details for the distillery are Isle of Jura Distillery, Jura, Argyllshire, PA60 7XT and the phone number is (0)1496 820240. The Single Malt Maker reveals Rare Vintage Jura 1988 and Jura 28 Year Old, single malts perfected over decades.